115” wide x 80” deep x 101” high. Robust tubular 316L stainless steel pivoting conditioning arms safely and efficiently return your solidified materials to a free-flowing state. 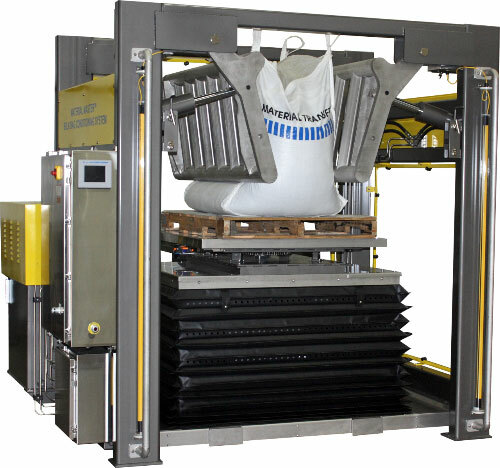 Forklift moveable feature allows for easy machine transport and positioning. NEMA 4X electrical enclosure with fused disconnect. Designed for Class II, Division II, Group F&G service.